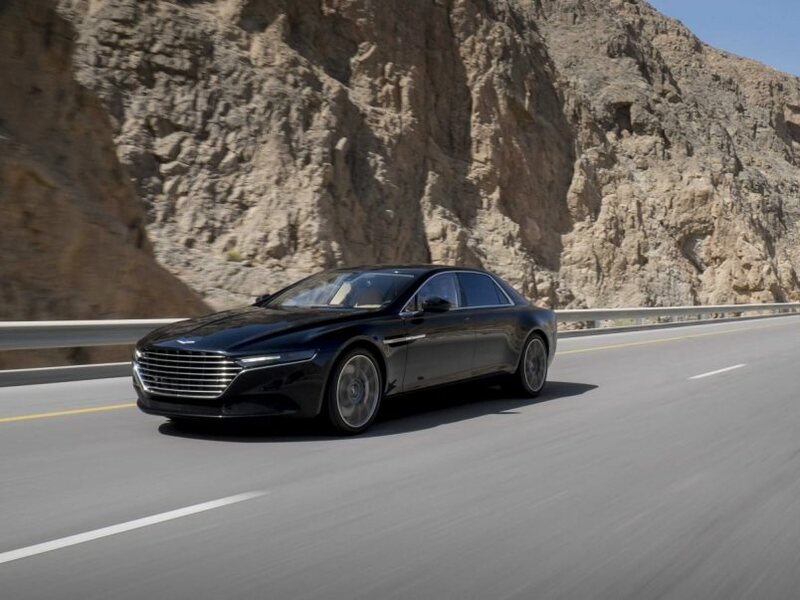 Entering into a new era, Aston Martin has revealed its new Lagonda model in the open for the first time, as the special edition super-saloon touched down in Oman for warm-weather testing. 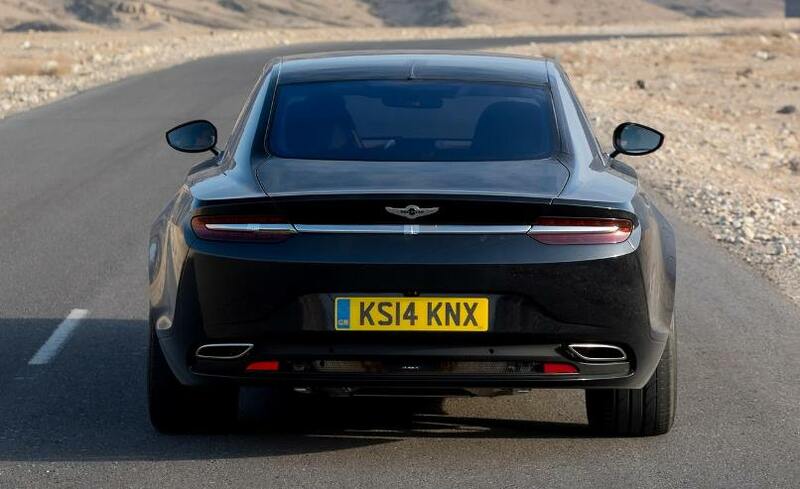 Aston teased us with a darkened image of the new Lagonda last month, but this is our first proper look at what is to be a V12-powered saloon and the spiritual successor to the 1976 model produced by the Gaydon firm. Just a select few – 100 customers it is thought – will be able get their hands on the new Lagonda when it goes on sale on an invitation-only basis. Marek Reichmann, Aston’s design chief, is open to the fact that the Lagonda’s styling is heavily influenced from its 70s predecessor, with the wedged fronting a large nod to the old saloon. However, modern touches ensure the new model is well up to speed in the 21st Century and references the Rapide in that respect. It is believed that the Vanquish’s powerplant has been utilised for the new Lagonda, but technical details are yet to be disclosed by Aston; although, if true, the model will receive around 565bhp to be put through the rear wheels and have a near to 200mph top speed, coupled with a 0-62mph time of around five seconds. Carbon fibre bodywork helps the new Lagonda stay as light and as strong as possible while the VH chassis that underpins all other current Aston models will be the basis for the saloon, albeit with a slightly longer wheelbase for extra legroom in the rear. The Gaydon factory will produce every example with the same facilities that built each of the One-77 supercars. Expect the price tag to exceed £400,000 for the limited run model and a full reveal is anticipated at the end of the year, with deliveries starting in 2015.